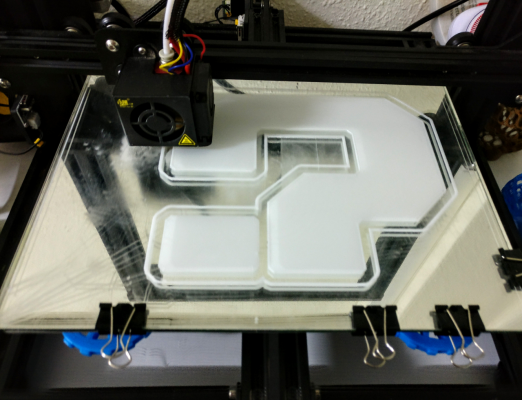 3D Printed Super Mario Question Mark Block - Gutman Blog of things that interest me. While planing our 5 month old kid’s room we had to go to IKEA and purchase some new shelfs. 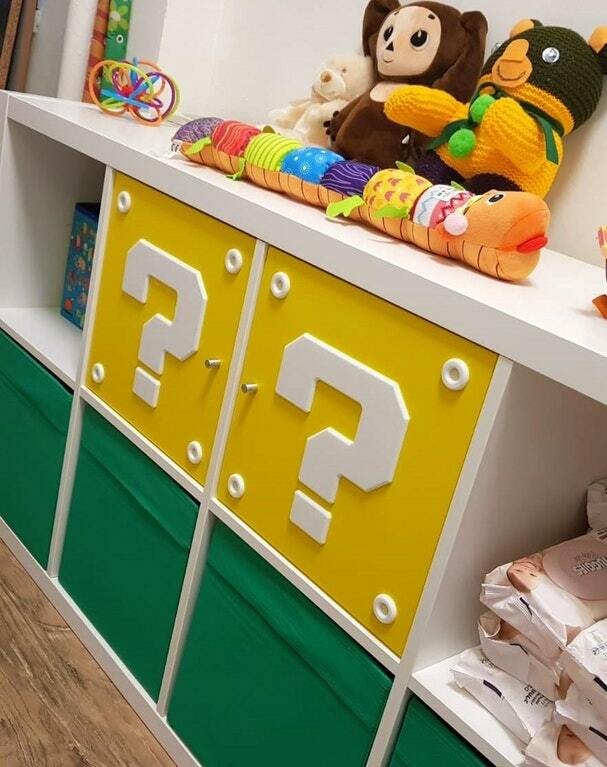 Being a big Super Mario fan I decided to upgrade the shelf with a geeky feel. 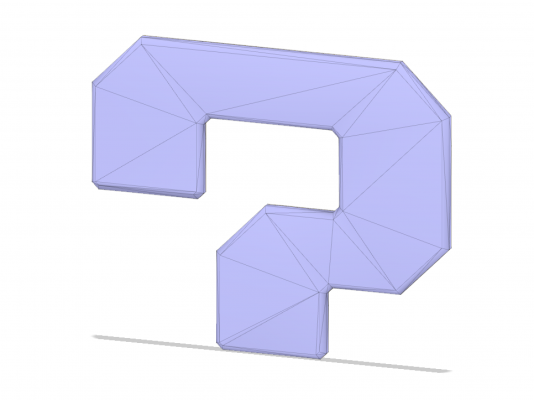 I used my recent addiction of learning Fusion 360 to plan some Super Mario question mark blocks. Which was surprisingly easy and enjoyable I found some example Super Mario typography on google and created the object as closely as I possibly could. When it came to printing it used my tricked out Creality CR10 Mini 3D printer which I tried to involve in any DIY project I do this days. The printing settings were very basic as I used 3 top and bottom layers of 0.3mm and 20% infill. First version of course wasn’t perfect because I didn’t like the edges left behind which could potentially allow my baby to scratch himself, so after some minor . Second version included allot of Filleting to the edges and came out perfect as see in the image above. This entry was posted in 3D Printing & Modeling. Bookmark the permalink.